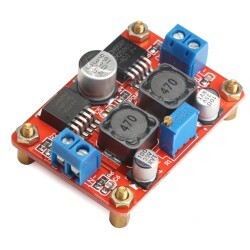 DC / DC Boost Buck Converter Voltage Module, Voltage Wider,Input Voltage 3.5-28V, Output 1.25-26V.. 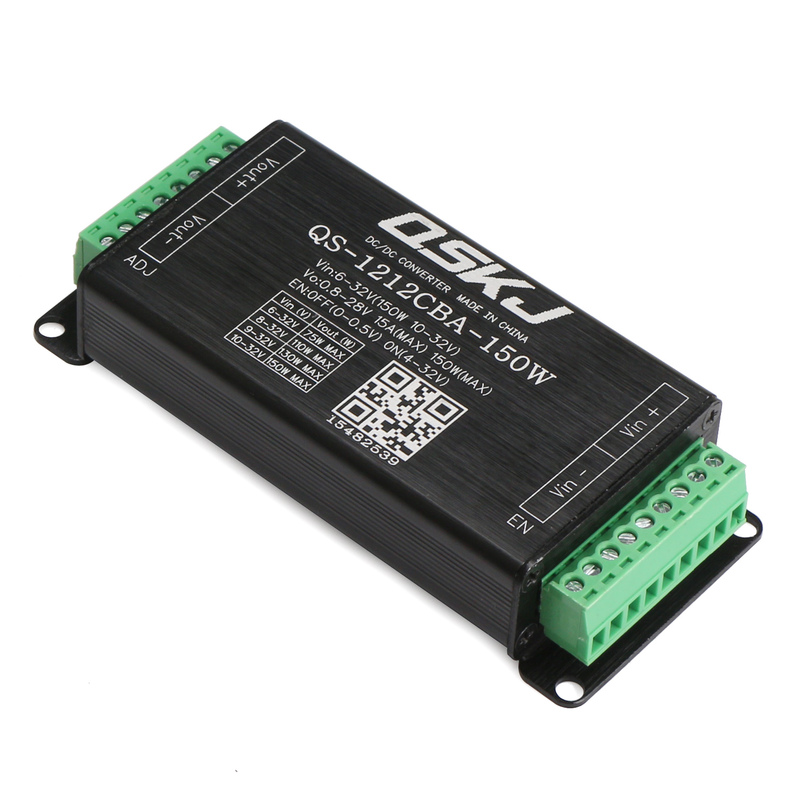 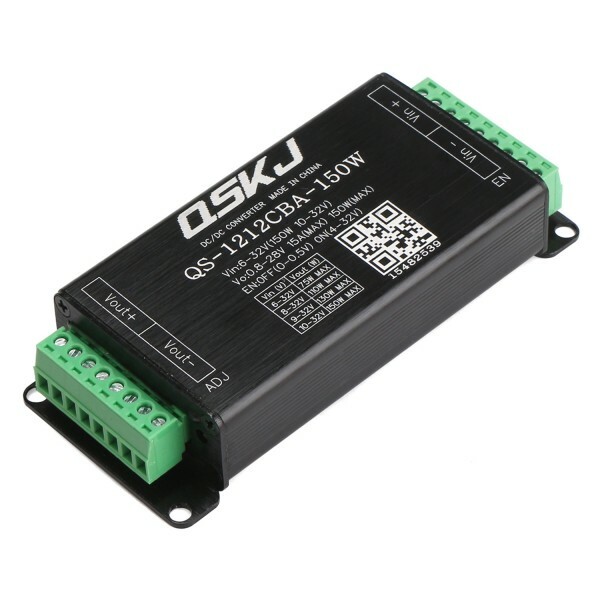 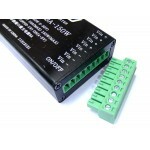 It is a DC Motor Speed Controller/Motor Driver, Input voltage range: DC 9~60V, Output current: 0~.. 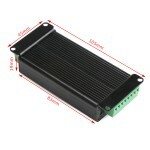 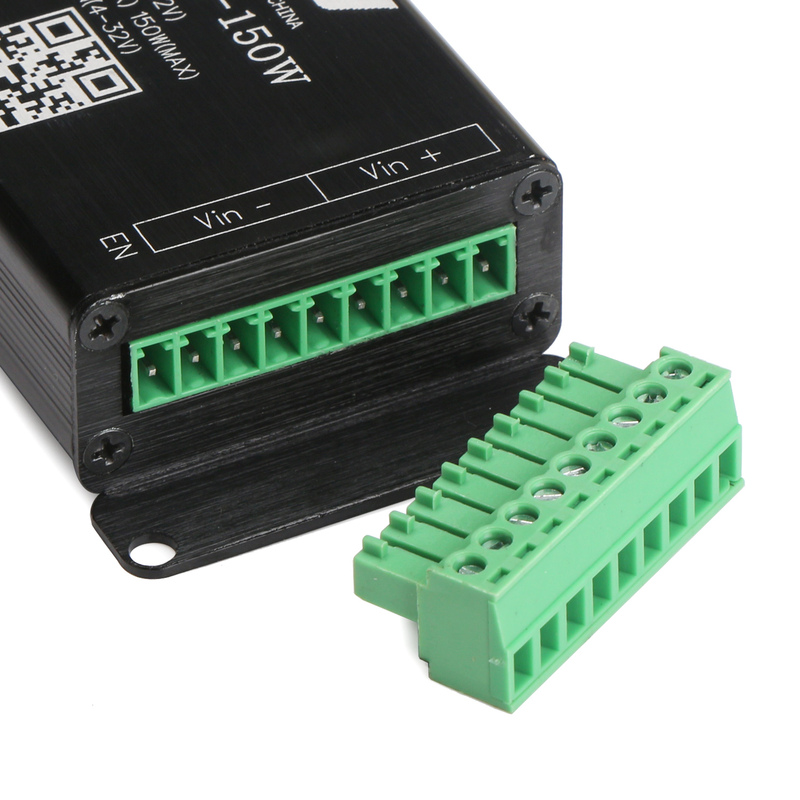 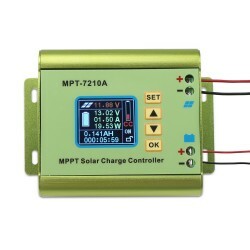 It is a solar Controller/Boost Power Supply Module, Input voltage range: DC 12~90V, Output voltag.. 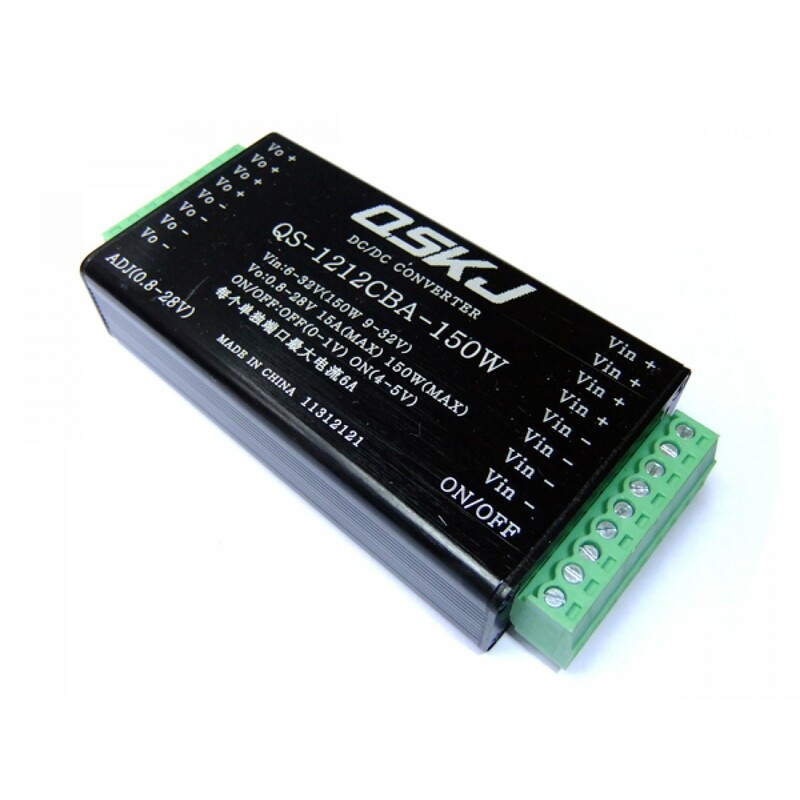 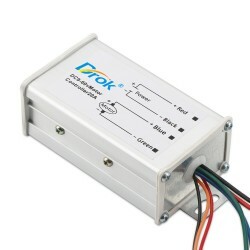 It is a 75W Power Supply Module/USB Charger + Digital Meter, Input voltage: DC 6~32V, Output volt.. The DC / DC 6-32V to 0.8-28V converter, efficient high, maximum output current 15A, maximum output power 150W the current voltage regulator, applicable car regulator, laptop power supply. Input over-voltage protection: Yes, over-voltage protection is 33V, the maximum input voltage can not exceed 36V. 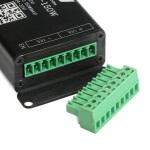 Connection: Removable terminal, The eight input and output terminals,Maximum current per port 6A, Please use multiple ports in parallel when large current. 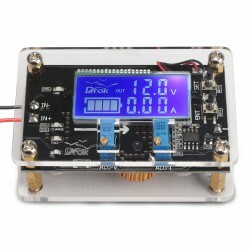 12V 24V Car power supply. 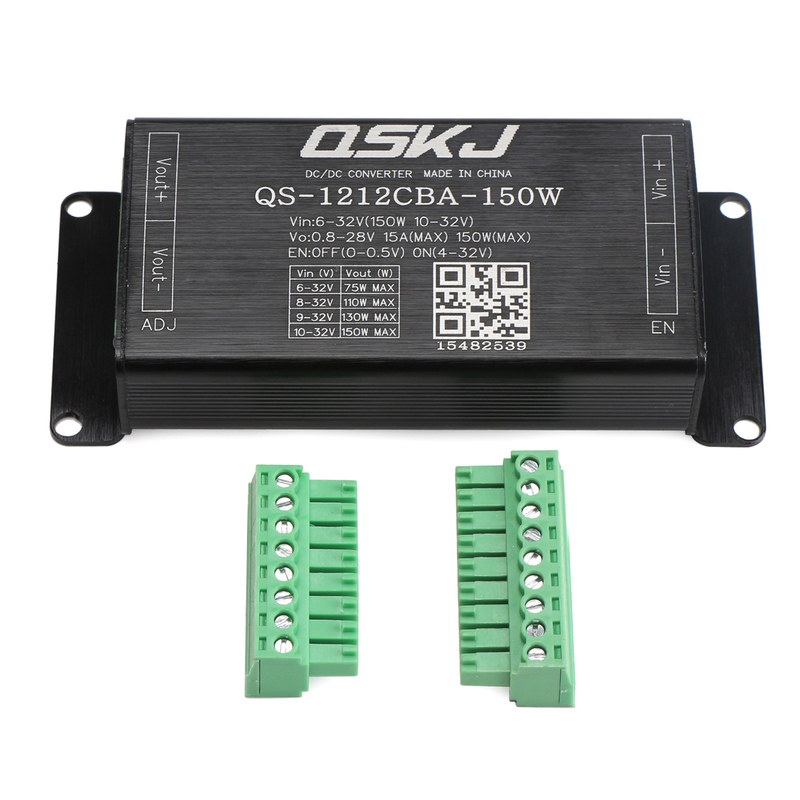 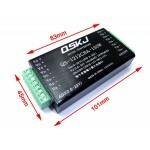 Input 12V/24V, output could be 0.8-28V adjustable. 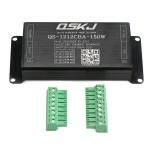 Laptop power supply. 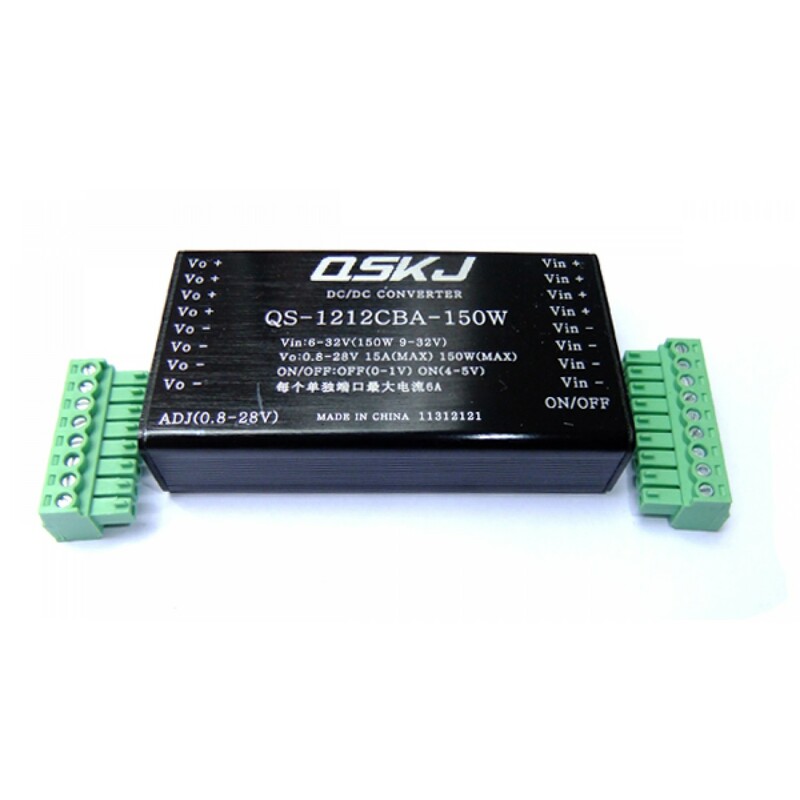 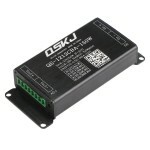 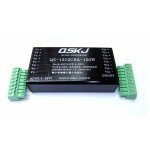 within the 6-32V input, output could be 16V 19V 20V, etc., to drive laptop, and high efficiency.